While it’s difficult to calculate the exact cost of home remodels, the average cost of renovating a bathroom can be between $1,000 to $16,000. Keep this in mind when you’re trying to pick a contractor for your next home remodeling project. 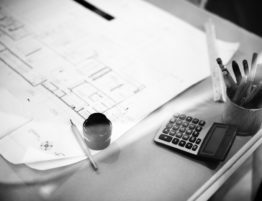 If you want to know what to look for in a remodeling contractor, check out the tips below. 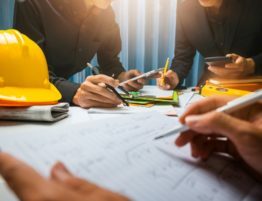 If you want to find a great general contractor in Pierce County, you need to start by asking those around you who have already worked with contractors in the area. A great place to start is by asking friends or family members who recently renovated their house about their experience with their contractor. Don’t underestimate the power of word of mouth since it allows you to ask questions directly to the people who have already worked with the contractor. The last thing you want to do is go to the contractor’s office and find out they can’t accommodate you. Not only would you have wasted their time, but you would have wasted yours as well. Once you get a list of names for possible contractors, make sure you get them all on the phone. While you have the contractor on the phone, ensure you ask all the right questions. Have they done projects like yours? Do they have the necessary staff? Think of any other questions you might want to ask the contractors over the phone. Once you weed out all of the contractors in Pierce County that you don’t want to work with, you should meet with your top candidates. You might have a different perspective when you meet the contractor in person. If you really liked what the contractor had to offer on the phone, meeting them in person can put your mind at ease. Don’t be influenced by the contractor’s personality. While you want to have compatibility, you should not let this distract you from their credentials. 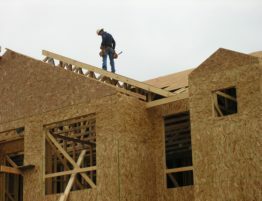 Most legitimate contractors in Pierce County will be happy to provide you with references. If you’re having trouble narrowing it down between contractors, speaking to their references might help you make the decision. When you get the references on the phone, have a list of questions ready. If you don’t write them down, you might forget important information. Did the contractor stay within budget? How did they respond to feedback? Were the employees on time? Did you have any complaints? You might have other questions, but this is a good place to start. 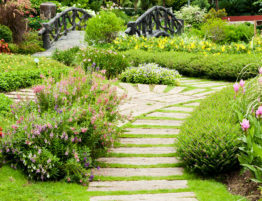 After you called and met up with the contractors, the next step is to make your decision. If you’re on the fence between a few contractors, you can take another step to help you make the decision. You don’t have to put your potential contractors under a bidding war, but it might help you in the decision. Have the potential contractors put together a business plan that will include, blueprints, budget, and a timeline. The budget should be broken down between the cost of materials, labor, and any other expenses such as permits. Take the bid that better works for you. 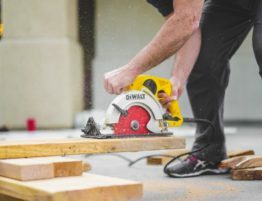 When trying to hire a contractor in Pierce County to remodel your house, you should ensure they follow all of the legal compliances. Ask your contractor to show you their license. If they work with any subcontractors, you want to ensure they’re insured as well. Is the contractor free of liens or penalties? Ask the contractor to disclose if he has been involved in any litigations in the past. 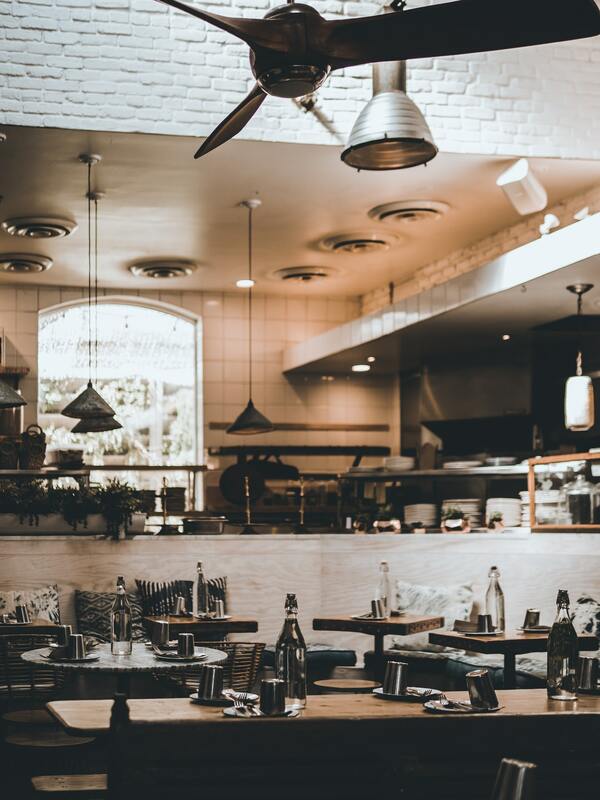 The Better Business Bureau of Pierce County is an excellent place to start if you want to find out if the contractor has any disciplinary action. You should also make sure the contractor has the proper insurance. The last thing you want is for something to go wrong with the remodel and the contractor not be properly insured. It’s also a good idea to call your own homeowners insurance and ask if you’re covered in case of any incidents. You need to protect your house against any potential future liens. When a contractor doesn’t pay the employees or subcontractors, you run the risk of having a mechanic’s lien put on your house. In order to prevent this from happening, make sure you always request the contractor to provide you with receipts. This way you make sure they’re paying the subcontractors and materials so they don’t owe any money. Before you start the remodeling project, you must be aware that you will need permits. How many permits you will need depends on the size of the project. It’s normal for a homeowner to not know anything about permits, which is why you need the contractor to guide you. They will know how many permits you need and how long they will take to obtain. You need to be careful if the contractor suggests you do it without permits. Not getting the proper payments puts you at risk to get a fine. Set up a payment plan with the contractor before the work begins. It is normal for a contractor to be paid a deposit up front. This helps cover initial costs, and guarantees to them that you are good for your word. If the contractor asks for too much money in advance, this could be a red flag. The deposit should reflect the initial costs associated with the project. Ensure that you finalize the contract and that both parties are happy with the terms. Having a contract will ensure everyone knows the expectation. When you’re looking for a remodeling contractor, you should start by getting references, conducting interviews, and checking their references. If you do your homework, you will find the right person for the project. 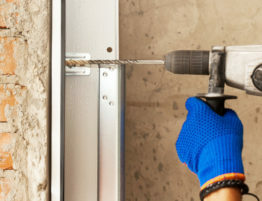 Are you in the Pierce County area and looking for a contractor? Let Delano Construction help. Contact us for a consultation.